The roads we travel to bring you the images of the region are not always in the best shape. We strive for realism in our Beautiful Badlands ND collection of images, showing off the western landscape, the beauty of the region in our outdoor photographs. 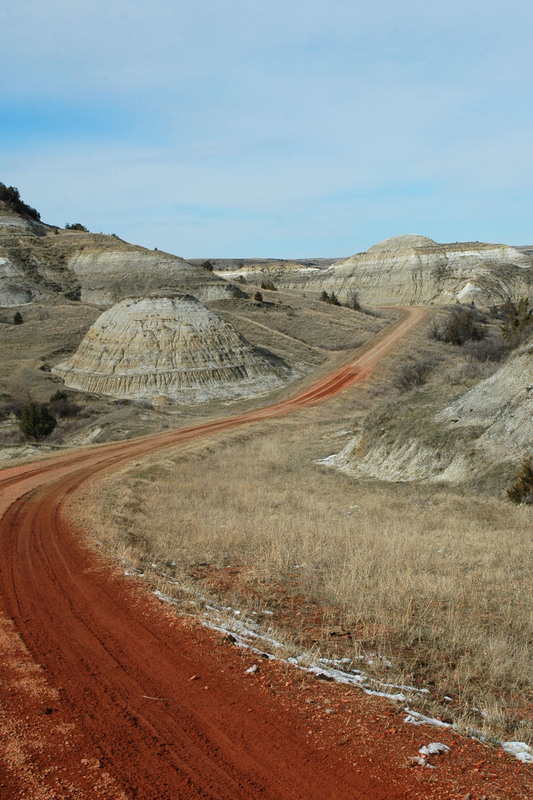 Western North Dakota is our subject and our photographic model. It’s where we see history, culture, and wildlife. We (Mary, “marysphotos” and Mike, Mykuhls Photography) capture and share images of our exploits hiking, camping, exploring and enjoying the western region of North Dakota. Here’s where you can see the back roads that lead to the culture, history, activity, and communities of the region. Our images as canvas wraps and framed prints have displayed the Beautiful Badlands ND in Dickinson, Bismarck, Williston, Minot, Garrison, Fargo, and Mayville where many of them have sold (Hooray!). 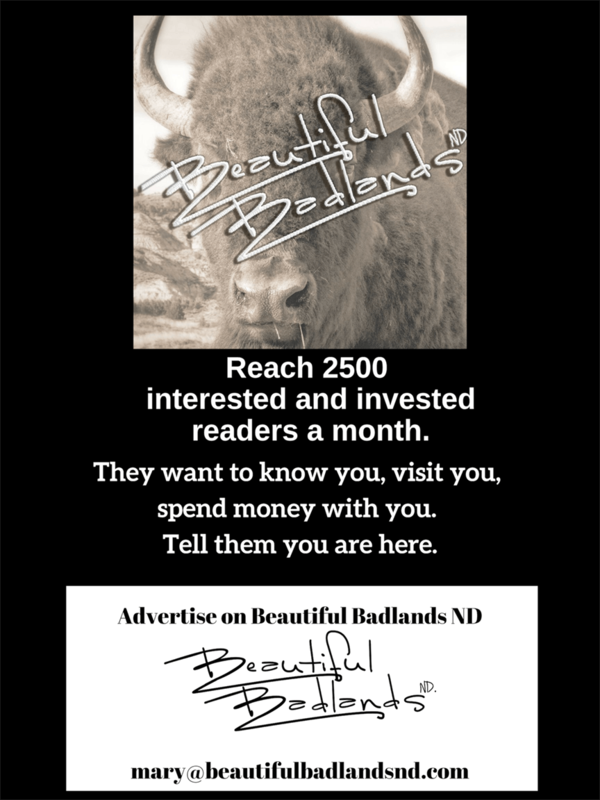 Often, we invite others who see the beauty of the Beautiful Badlands ND to share their work with us: paintings, sculptures, music, handmade guitars. Several times a year, we get together for a gallery event to display our work. We’ll keep adding more artists and more of their work to the store here where you can buy them. You can see the full collection of Mike and Mary’s photographs, for sale in this gallery collection.